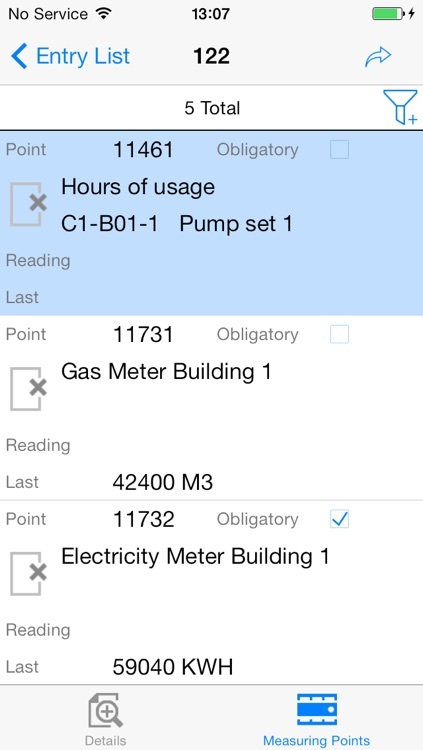 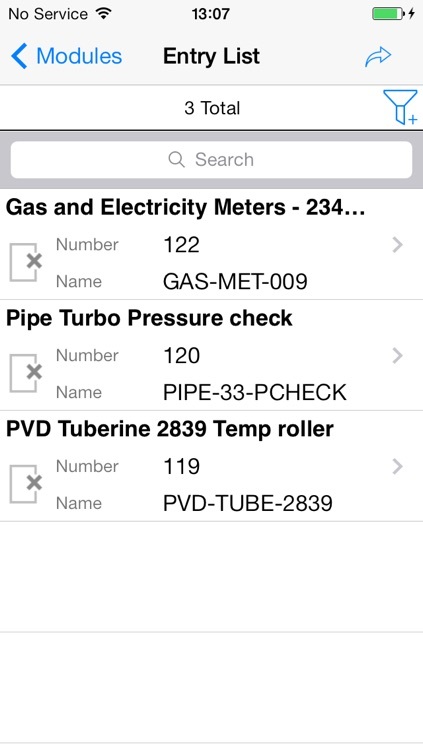 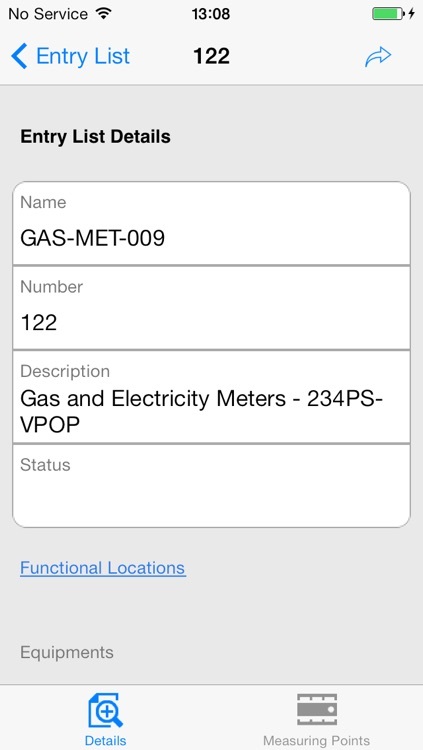 With the SAP Rounds Manager mobile app for iPhone and iPad, you have the tools needed to magnify the value of routine condition monitoring, meter reading, and field measurements by recording more accurate data and analyzing it faster. 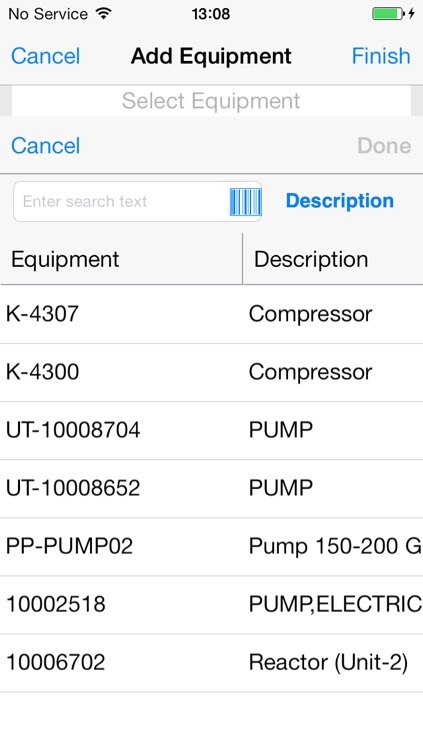 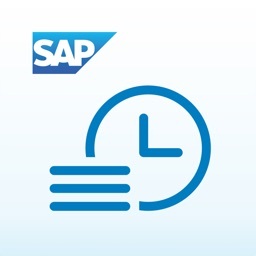 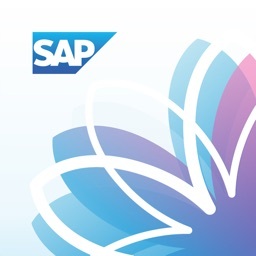 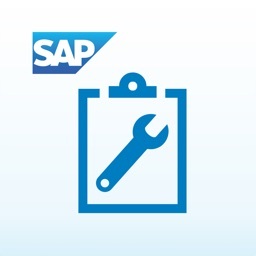 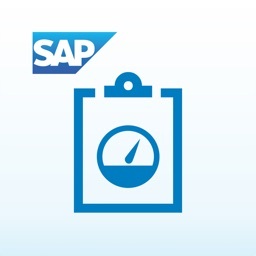 The mobile app accesses the SAP Enterprise Asset Management (SAP EAM) solution to assist in anticipating outages efficiently and empowers your workforce to maintain, read, and repair assets from an iPhone or iPad. 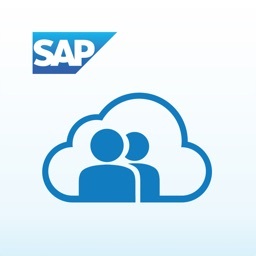 Note: To use SAP Rounds Manager with your business data, you must be a user of SAP EAM, with mobile services enabled by your IT department. 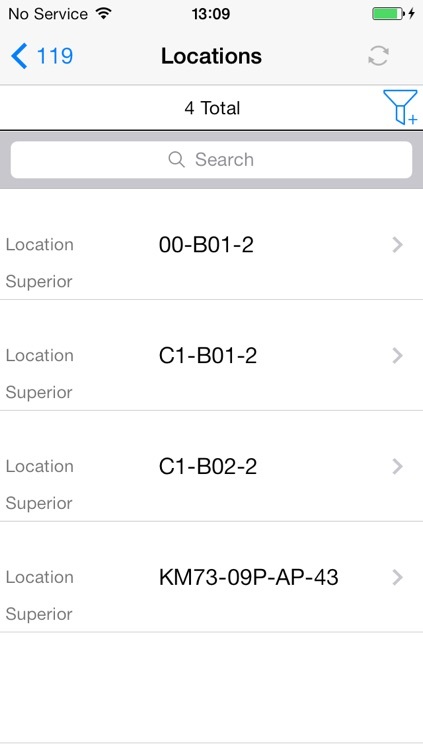 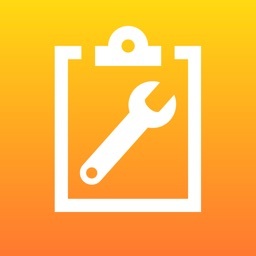 You can try out the app first using sample data.